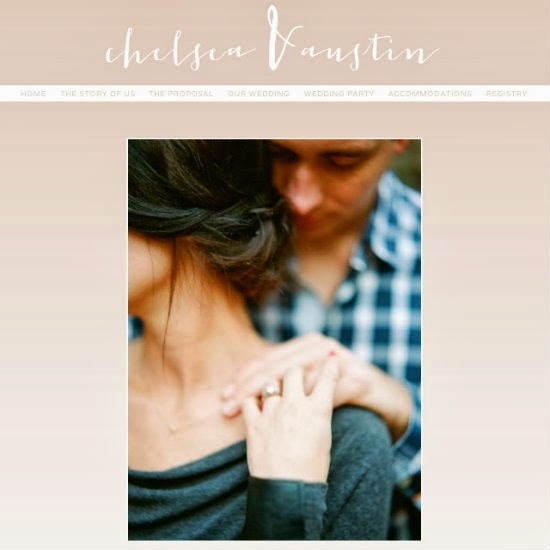 we have a wedding website! yay! and they lived hyatteverafter :) its clever, right?! i think so. my sister came up with it actually and i just loved it right then and there. so there you go! technology is really the best and thanks to its wonderfullness, this little website gem allows us to share all the good stuff with fam and friends! full of lots of helpful info on accommodations and transportation etc. and a little bit of storytelling! i always love the storytelling parts. i'm a sucker for a good love story. and it was fun for me to get to read my stone's version of the proposal. see yall in september people we love!